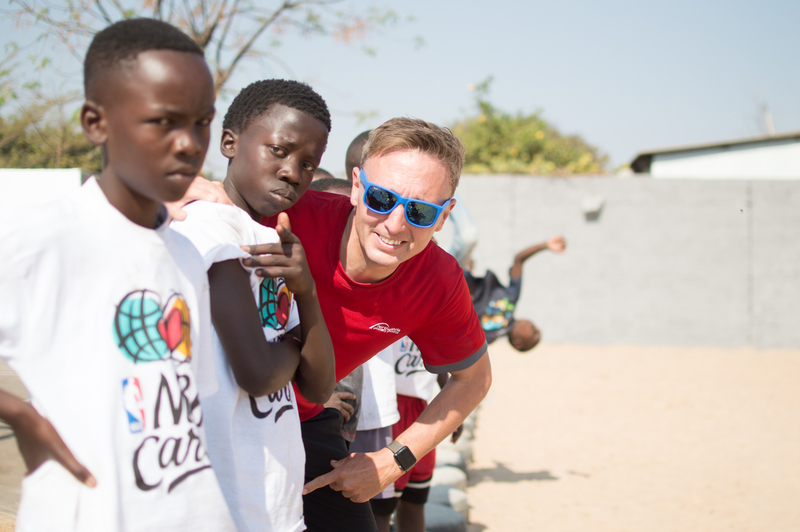 Over the last ten years, the Wallace Group, in partnership with UK Sport, has been sending specialist sports and media students out to Lusaka (the capital of Zambia) to work with local volunteers, delivering school PE lessons, community sports programmes and health awareness workshops within the deprived areas of the city’s compounds. You will have your own individual schools and community to work with each day for 6 weeks. 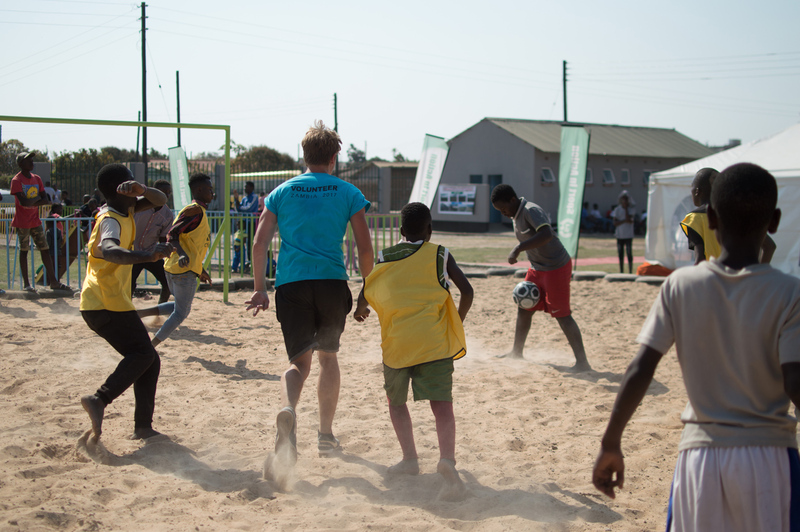 Each pair of student volunteers will be allocated their own personal placement, with mornings/early afternoons dedicated to assisting in generic curriculum PE sessions for children from schools, and the afternoons spent coaching established sports teams in football, netball, basketball or volleyball.